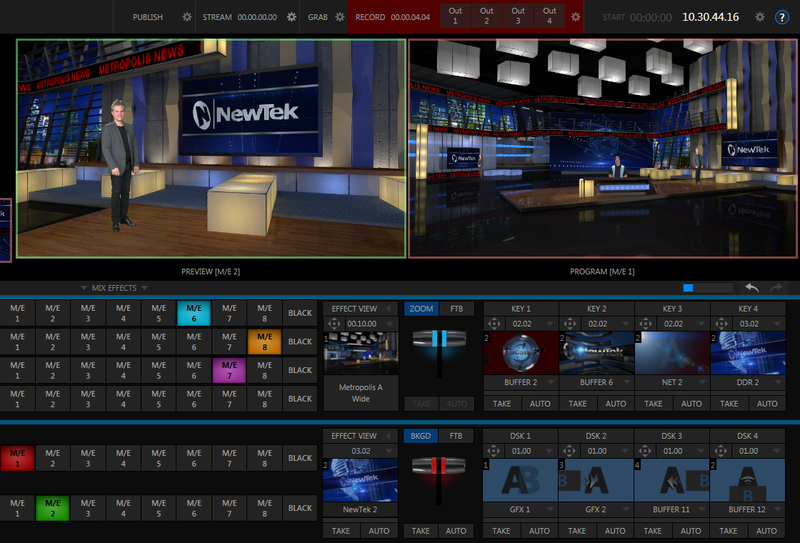 Open up new frontiers with NewTek’s own NDI (Network Device Interface)* powering your video productions—over IP. Send and receive real-time, frame-accurate video from cameras and devices in different locations, all on a standard network infrastructure. 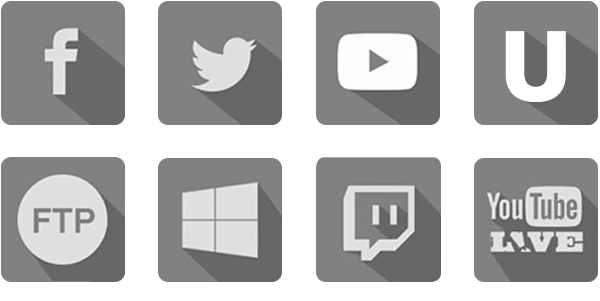 Access the inputs and outputs of any compatible device on your network, tapping into exponentially more media sources for any production. 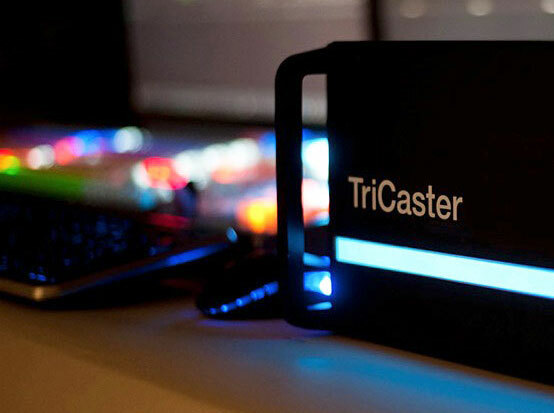 Grow your channel count with additional inputs, mixing any video from both hardware connections and IP video sources. 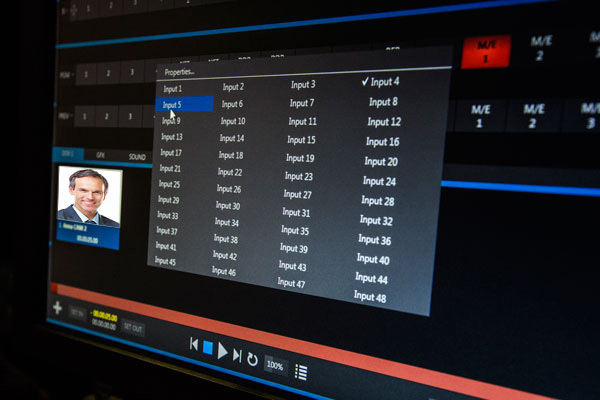 And seamlessly integrate audio over IP, connecting to Dante-enabled audio devices anywhere in your facility. 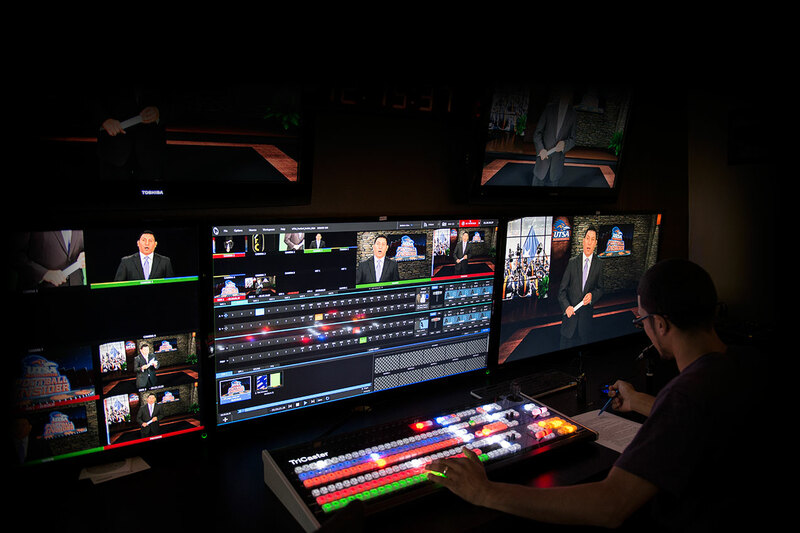 Achieve all new levels of visual mastery from your TriCaster 860 or 460 with premium mix/effects and overlay capabilities never before available on NewTek’s core systems. 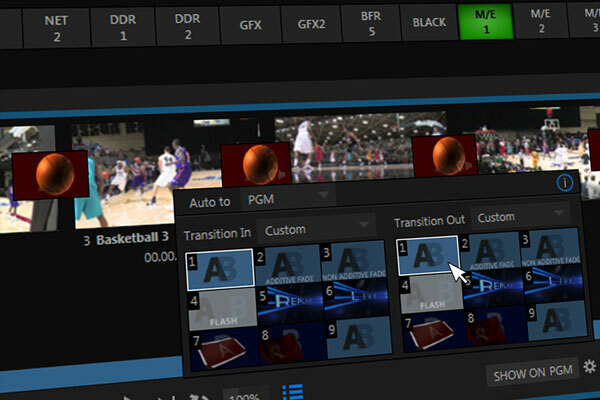 Produce unbelievably sophisticated on-screen compositions that captivate audiences, stacking layer upon layer of submixes with M/E re-entry. 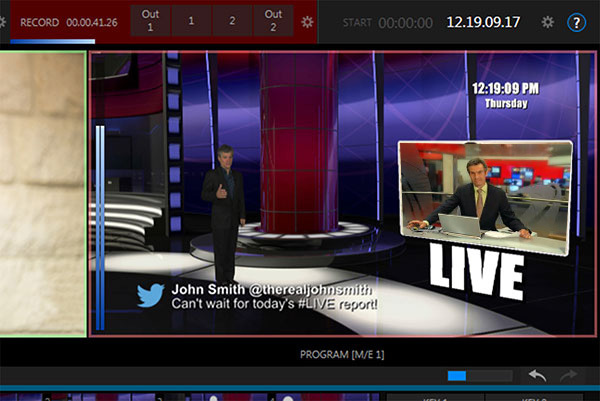 Get more from your green screen, placing talent into elaborate virtual environments that support up to 4 simultaneous sources. 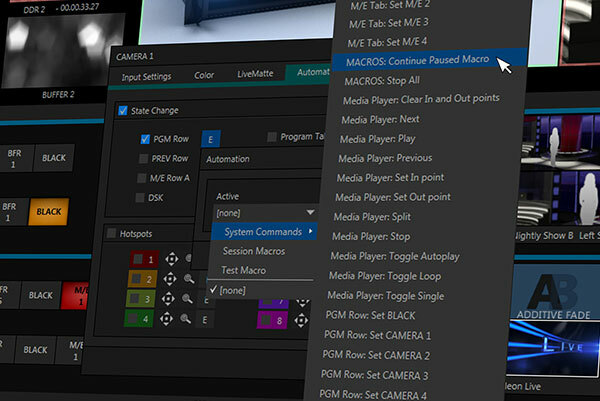 And explore new titling and branding opportunities with 4 DSK overlays on the switcher and 4 KEY layers on each M/E — more than tripling the number of overlay effects channels available for every production.